This Virtual Reality Mobile Application is affordable, economic and highly intuitive. This Mobile App works on Phone (iOS & Android), Tablet (iOS & Android), Laptop or Desktop (Mac & PC) This Mobile App could be customized as per Client’s need and has a stunning turn-around completion time of 1 to 1.5 Weeks. Customized Mobile App would be published on Apple App Store OR Google Play Store with Client’s Brand Management Features. 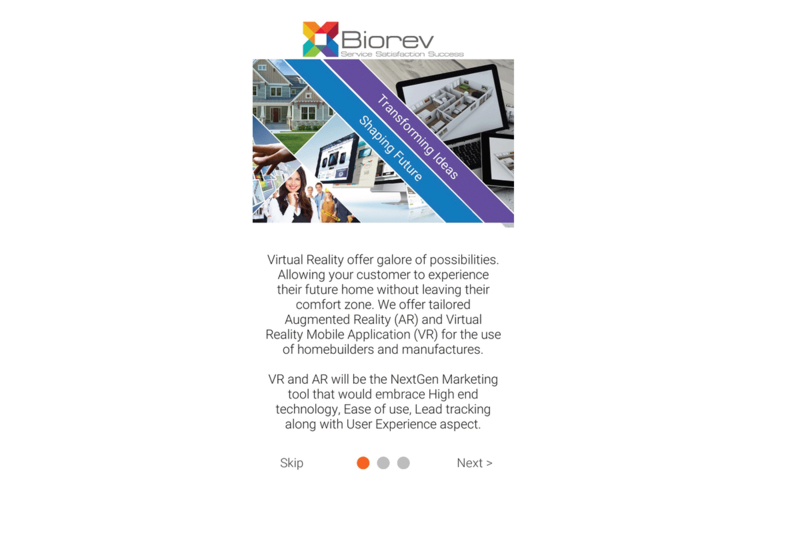 Biorev 360 Virtual & Augmented Reality for Homebuilders app. Experience the latest in Virtual Reality and Augmented Reality technologies made just for homebuilders and manufacturers. 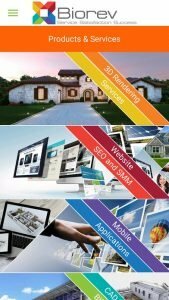 Take your customers on an exciting and emotional journey and show them their new homes before they are ever built. 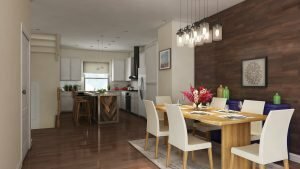 This Demo is developed solely to share the VR Experience to Commerical as well as Residential Builders. VR and AR will be the NextGen Marketing tool that would embrace High end technology, Ease of use, Lead tracking along with User Experience aspect. 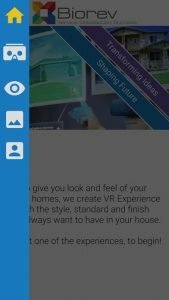 You could view this Demo with any VR Viewer like Google Cardboard. 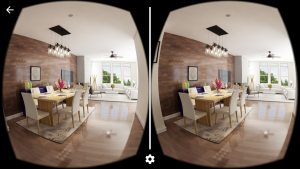 This product is free for homeowners as this is a service offered by builders where homeowners could view and experience their future home with Virtual reality experience. Biorev 360 offers unique experience to homeowners so they could carefully make their selection and confirm their choices.